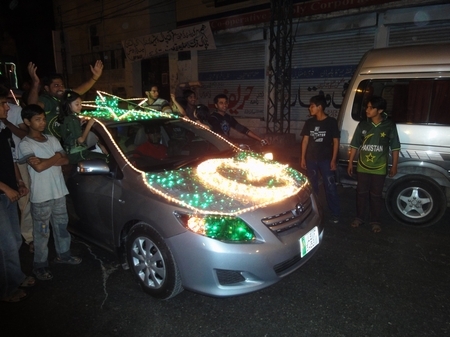 14 August Decorated Cars and how to decorate a car with flag of Pakistan on 14 August pictures are also given there. A flag is a piece of fabric with a distinctive design that is use for the symbol of signaling devices and a sign of independence. Pakistan flag shows the independence of the country and Pakistan came into existence as a result of the Pakistan movement and the aims of this moment to crate the separate country for the Muslims where Muslims lives indecently and do work according to their religion. Pakistan came into existence on 14 August 1947 and Pakistan appears as an independent country in the world. Pakistani People celebrate this occasion every 14 of August every year and celebrate this event with different styles and different ways. The decorate cars with flag of Pakistan on the precious day of 14 August is one of the ways to celebrate this Independence Day of Pakistan. 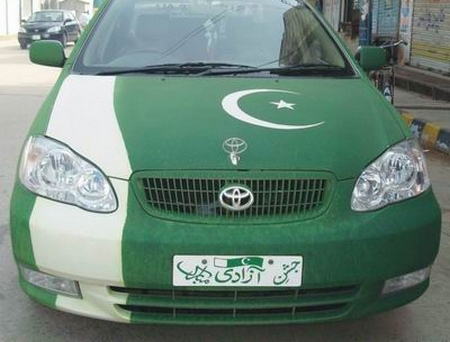 People decorate their cares with the green and white color and also made the flag of Pakistan. 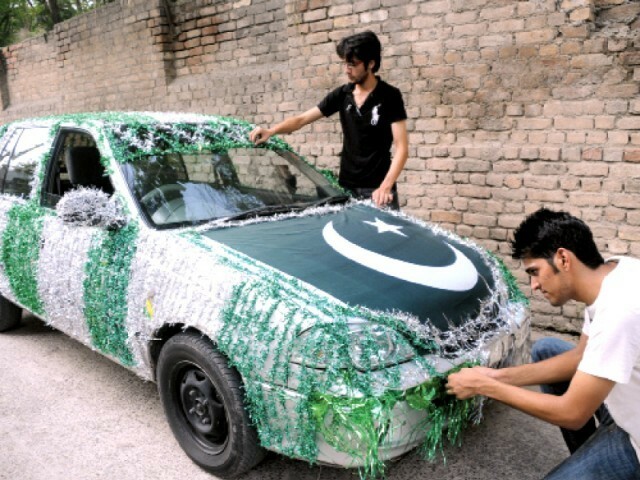 There are a lot of people want to be decorating their cars but they don’t know how to decorate a car with flag of Pakistan on the independence day of Pakistan. 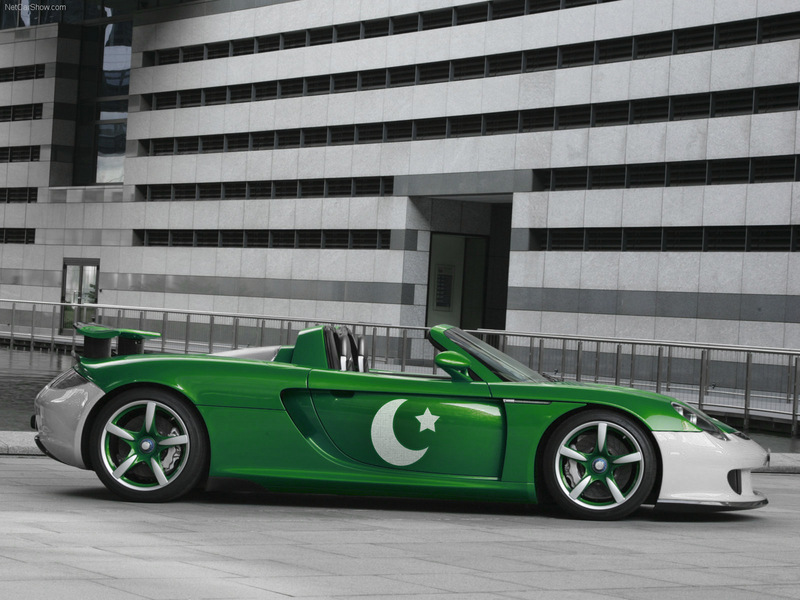 There are a lot of methods to decorate a car on this precious occasion that’s shows the love of their beloved country of Pakistan. You can decorate your car with fabric flag directly connected to their car or you can attach the flag on the front side of the car and also backside of the car. You can also attach flag with small stick on the both sides of their car. 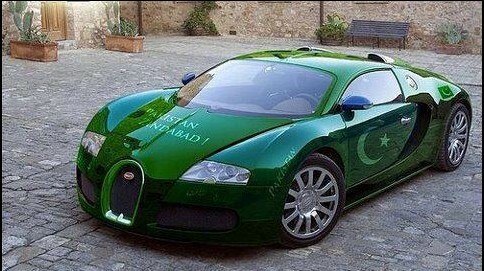 You can also paint their car and make the flag on the car. This paint is special types of paint which doesn’t bad affect on your car and your car is looking excellent and so beautiful with this flag on 14 August. You can make flag on both sides of their car or also on the top side of the car which are looking different and unique from other cars. 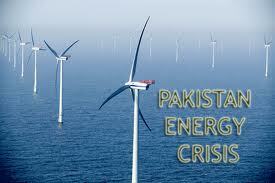 People of Pakistan are very excited and contribute in different styles for the independence day of 14 August.